Flashback to 2016 when I came home crying after a long, hard day in the office. My workload was too heavy, a colleague was being unsupportive and I was working in a job I disliked just to pay the bills. A job that had severely affected my mental health, as well as my physical health. A job that didn’t suit me or my skill set, and made me feel worthless on any given day. I had to get out. I had to do something that I knew I was going to love. I had to take a risk. I had to learn how to become a blog writer and blog for a living. Are you trying to kickstart your career as a professional blog writer but don’t really know how to get started? Are you wanting to escape the soul-destroying 9-5 office culture and do something you love in your own space and time? Do you have an entrepreneurial spirit and natural flair for the written word? If you answered yes to all three of these questions, then you’ve come to the right place. Read on for my guide on how to become a blog writer and blog for a living. It can be difficult to know how to become a blog writer and make good money by blogging for a living. Sure, you can decide to position yourself as an all-rounder, producing content about all different kinds of things for various types of publications; however, generally speaking, you’re not going to earn the big bucks this way. How am I going to earn the big bucks, I hear you ask? The trick is to specialise in a particular field, or niche. This involves choosing to focus on one or two subject areas that you’re particularly knowledgable about or you have extensive working experience in. 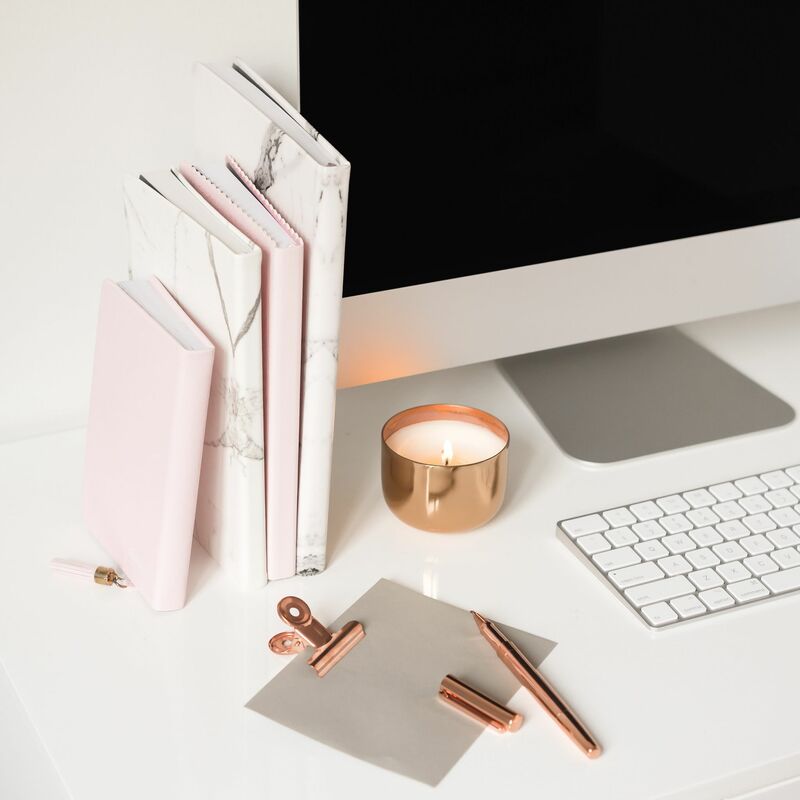 For example, my main niches are fashion and digital marketing after studying Fashion Marketing and Branding at university, so I primarily write blog posts for businesses and online magazines that specialise in these industries. Essentially, define a couple of subject areas that you class yourself as an expert in and then market yourself in those niches. It is then, and only then, that you will start attracting high paying clients. How to become a blog writer 101: build your own freelance blogging website. Why? Well, every serious freelance blog writer has a website where they outline their services and include writing samples to help them attract prospective clients. After all, every time you’re in talks with potential leads, you need a place to direct them that’s going to give them all the information they need in order to hire you. Think about it: if you’re an HR Advisor working in an office, you’re not going to consider hiring a full-timer before you see their CV. I recommend building a website and becoming self-hosted with SiteGround, as you get to own and control all your content. 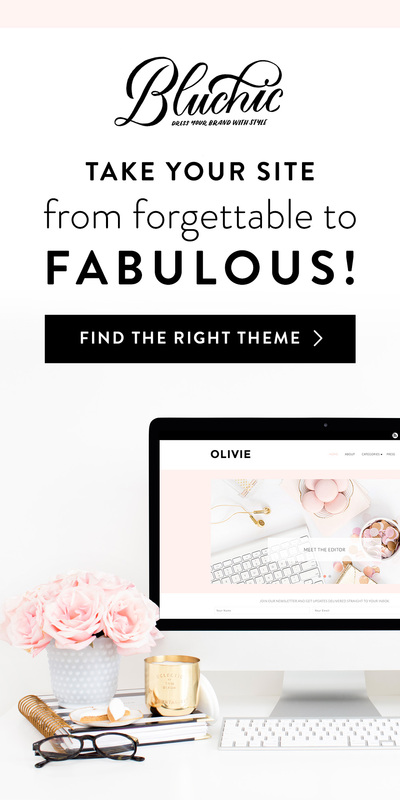 Having said that, if you’re only just starting out, still working a part-time job for solid income, or simply don’t have the funds required to launch a professional website at this stage, then perhaps you can begin with a blog. A blog specialising in your niche(s) will not only show that you’re a dedicated writer, but it will also serve as a portfolio if you’re lacking in client samples. Perfect! In the early days of freelance writing, it’s quite challenging to market yourself as no one knows who the heck you are! Thankfully we’ve got social media these days which makes things so much easier. Start by following influential people in your niche on Twitter, spreading the word about your new business on Facebook and making sure your that LinkedIn profile is optimised with keywords for when prospective clients come a-searchin’. It’s all about reaching out to as many people as possible by utilising as many social networks as possible. If you’re an avid Twitter user, try using the hashtags #amwriting and #freelancewriting #blogging #bloggers to connect with all those other freelance blog writers out there. Comment on people’s tweets, promote your latest blog posts or new client work and get your name on the social sphere. Then continue to do these things as you nurture and grow your blogging business. Trust me, it’ll all be worth it. Another avenue of how to become a blog writer is to get a portfolio going! We’ve already touched upon what you need to do if you don’t have any client samples to show future clients. (Friendly reminder: you work on your blog and link client leads to that instead.) That being said, another option is to guest post on other people’s blogs or write articles for online magazines to use for free. Sure, it’s time-consuming and you’re not going to get any money from it, but a guest post still serves as a sample. And that sample might win you a client who you ultimately get paid to work with, which means that (technically) you will receive money from it eventually! Makes sense, right? What the heck is a pitch, I hear you ask? Something to do with singing in key? Nu-uh, mate. No siree. A pitch is what you send out to prospective clients to ask them if they’d like to work with you. It’s essentially a cover letter, but for freelance blog writers, and usually sent in email form. Your pitch needs to basically outline why that particular client should work with you. What is it that makes you a good fit? Why should that client choose you over someone else? What is it about your skills and past experience that makes you suitable for that specific job? It must be relatively short, it must be snappy and it must pack a punch. Also, make sure that you pick a few of your best writing samples to include in your pitch because clients want you to show them how awesome you are at what you do. They want to hire you – even if they don’t quite know it yet. Once you’ve chosen your niche(s), launched a website and/or blog, are continuing to market yourself in your niche(s), have built a portfolio, are in the process of perfecting your pitch and are totally clued up when it comes to how to become a blog writer and blog for a living, its time to go find those gigs, buddy! If you’re new to being a freelance blog writer, you probably don’t know where on earth to start. But, luckily for you, I wrote a whole blog post on it here. To summarise, you can use freelance marketplaces like Upwork and Freelancer until you get a name for yourself. You can also apply for specific jobs through freelance job boards like ProBlogger, BloggingPro and Freelance Writing Gigs, send cold emails to relevant businesses and publication in your niche(s), and use social media to spread the word about your blogging business. Oh, and don’t forget to network offline too. Duh. It can be super challenging to figure out how to become a blog writer and blog for a living. Whether you’re at the very start of your freelance blogging career or have already completed some of these steps, make sure you keep hustlin’! 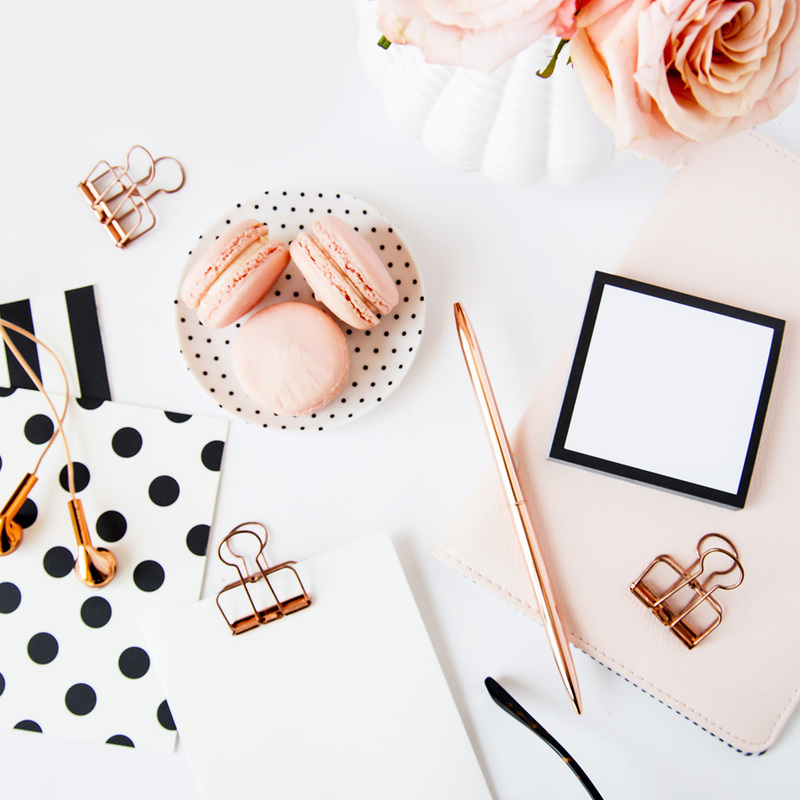 Having your own freelance blogging business is hard work and it takes a lot of drive, perseverance and determination to be able to keep it going. Having said that, if you’re serious about it, then there’s no reason why you can’t succeed. After all, you can do anything of your choosing if you put your mind to it. And, trust me, once your business starts thriving, being a freelance blogger is undoubtedly the best job in the world. Do you have any more tips for folks in terms of how to become a blog writer? Let me know in the comments!